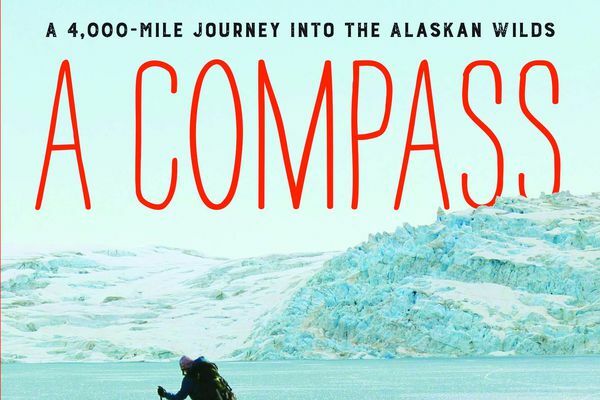 Book review: “This Much Country” by Kristin Knight Pace joins a strong run of books by adventurous Alaska women. 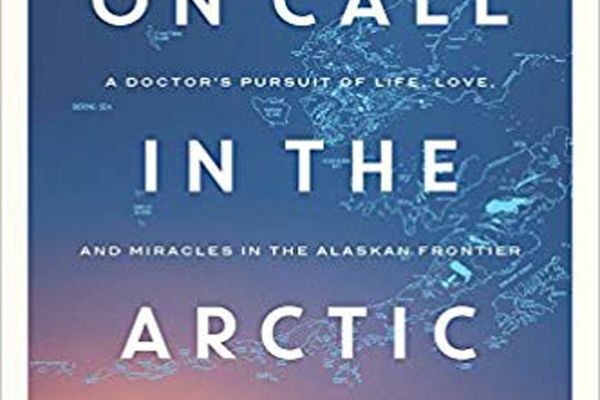 Who in her right mind would choose the kind of extreme adventuring that Anchorage resident Caroline Van Hemert and her husband Patrick Farrell endured? 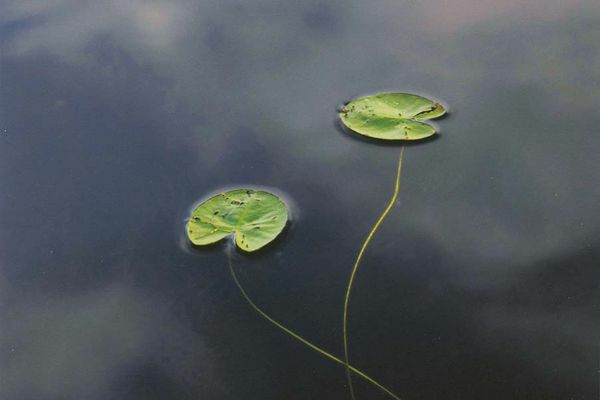 That thought is swept away by gratefulness that they did. 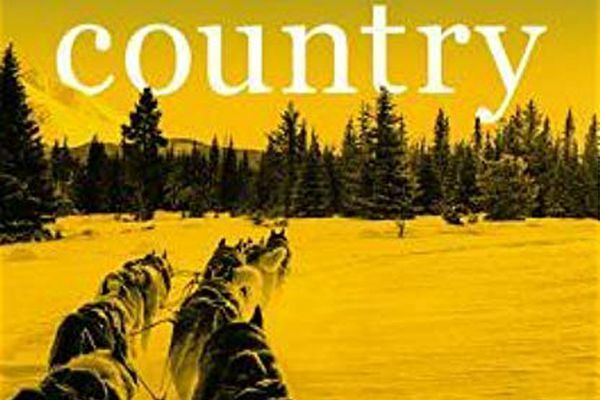 Alaska Quarterly Review continues to attract and publish excellent writing from all over. 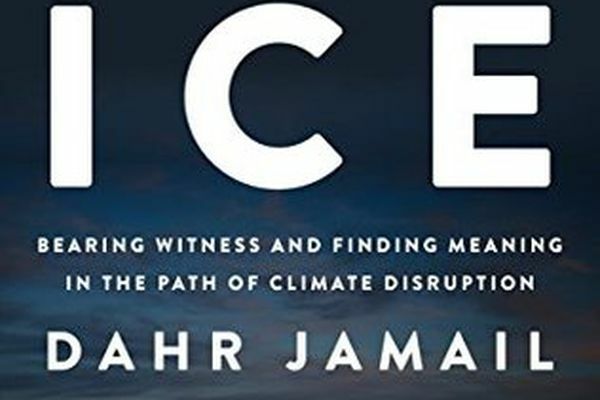 A reader seeking a single book about the current state of our warming world should find “The End of Ice” an ideal summary. 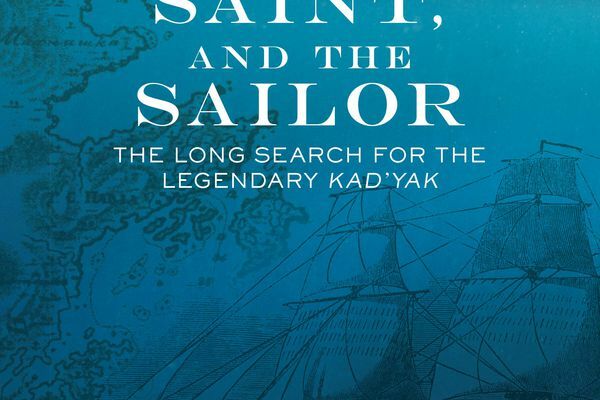 The story about decades of efforts to find the wreck of the Kad’yak is rich in details and personalities, and will absorb anyone with a taste for adventure — especially those with an interest in Alaska’s early history. 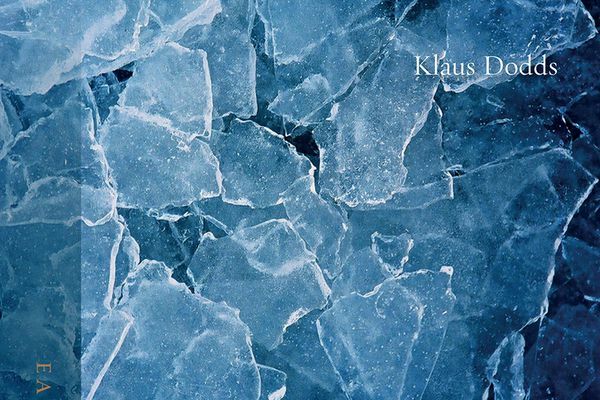 The authors of “Ice" and “The Secret Lives of Glaciers” are keenly aware of and concerned about what today’s rapid melting will mean to our lives—physically, imaginatively and for our planetary health. 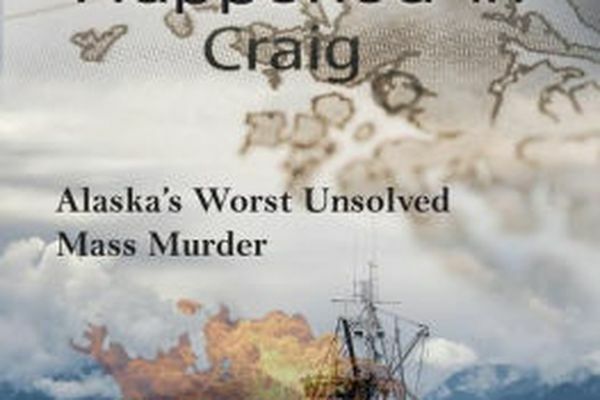 Leland Hale dug deep into police records, newspaper accounts and his own interviews to present a disturbing narrative about the murder of eight people aboard a fishing boat in 1982. 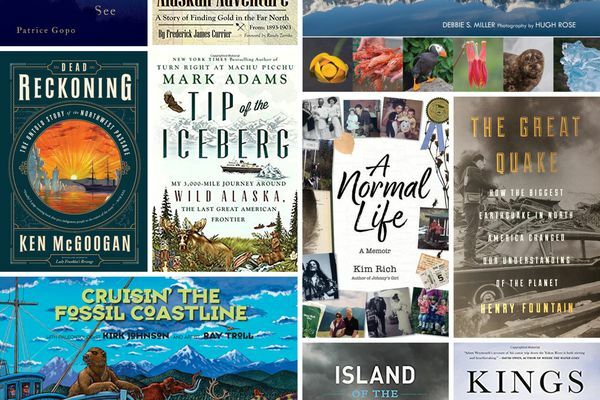 From memoirs to graphically dynamic travelogues, their lists cover the entire state. 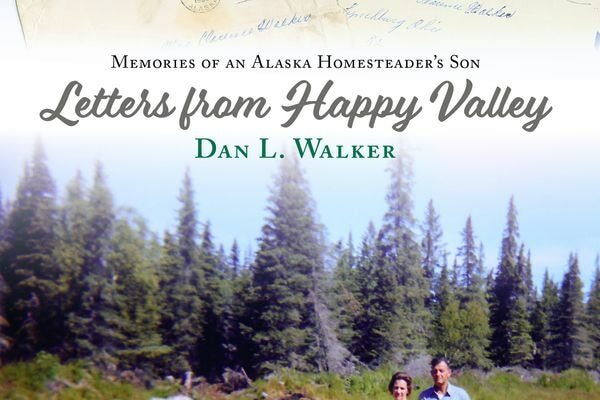 Book review: A Seward resident discovers his personal history as he dissects a shoebox full of his parents' letters. 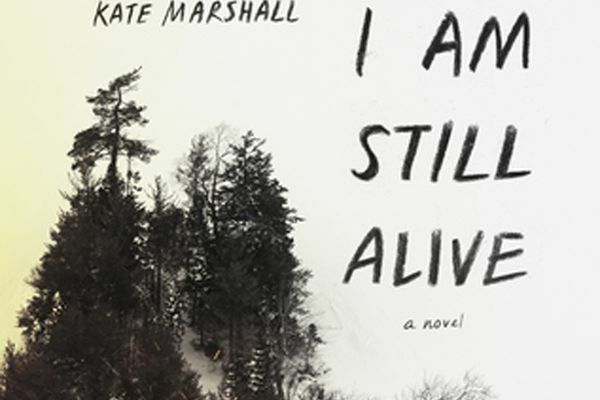 Despite some incongruities, the survivalist tale brings excitement as a city girl navigates the wilderness. 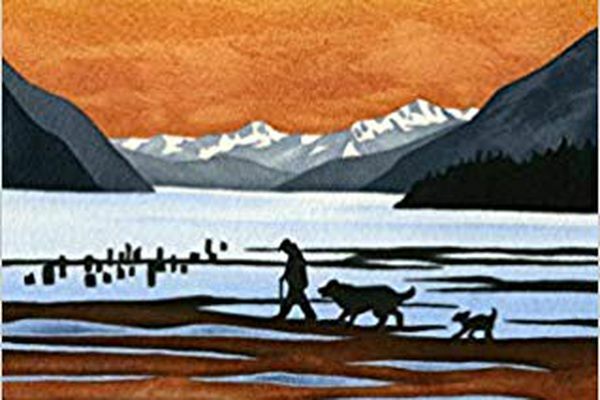 Dr. Thomas Sims endured 18 difficult months in the Interior early in his career.